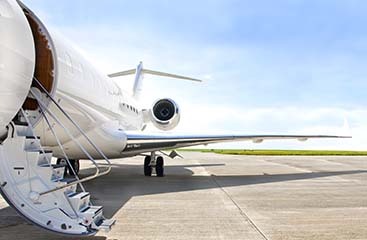 All Star Transportation can provide you first class transportation from Fort Lauderdale to Port Everglades. You can always expect your chauffer to arrive on time and drive you safely to your destination. 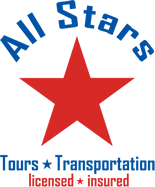 All Star Transportation’s goal is to provide the best service possible. We are so confident in the quality of their service that we have a 100% satisfaction guarantee. Let us take care of you and don’t hassle with a taxi. Receive high quality service at reasonable prices. 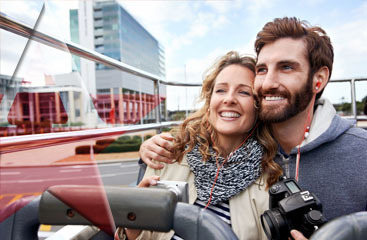 Check out www.ftlauderdale-airportshuttle.com for more information today!